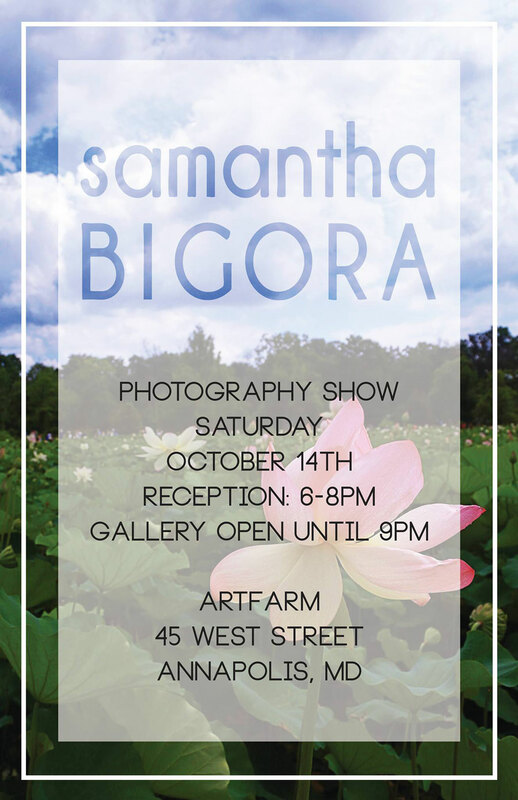 Join us for Samantha Bigora's first photography show! We are more than happy to be hosting her! Join us as we celebrate and show her work!